If you want to go fast, go alone. If you want to go far, go together.” —African Proverb. 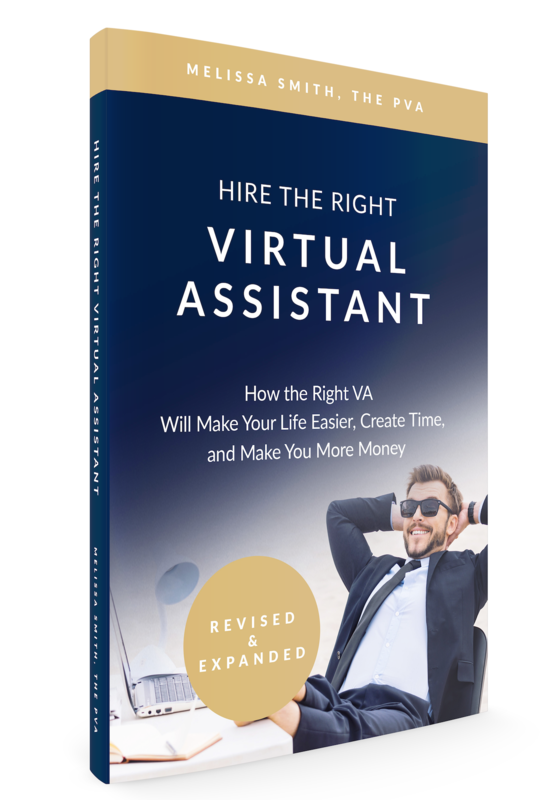 Are you ready to hire the right VA? What have you wanted to implement in your business but you haven’t? Have you realized that not getting assistance is costing you more than a virtual assistant? Are you at a tipping point in your business and ready to grow? Do you know you should hire a VA but you don’t know how to go about it? Are you completely capable of doing the work but you know you can’t do it all yourself? Are you ready to become a successful VA? Are you looking to ditch the 9 to 5? Do you want to finally make your own rules? Has the advice you’ve been given not worked? Do you want clients who pay you what you’re worth? Are you ready to receive the right training to become a successful VA because you can’t do it all yourself? Our promise is to bring greatness! My team and I are currently working hard to update this site and give it a new fresh look. Thank you for your patience during this time. Please feel free to email me at melissa@thepva.com. I grew up with parents who truly served and taught me “It is better to give than to receive”. I can remember vividly the first meal I “cooked” and served my father when I was five. It was an avocado sandwich (yes, I grew up in California). The joy I felt with his over-exaggerated excitement was so powerful I knew at that moment I was called to a life of service by the time I was 10 I knew I wanted to be a secretary like my mother. My mother served as an administrative professional for over 40 years and was my role model of service, support, and leadership. By watching her I realized that support and assistants hold everything together and allows those we serve to reach their goals and dreams. Lifting off the weight so they can rise. Whether that’s an executive feeling the weight of overwhelm who needs assistance. Or the VA feeling the weight of not being sure how to build a successful practice. It’s been said that if you want to go fast, go alone. If you want to go far, go together. I help people go far. Together. Because you can’t do it all yourself.